Mayra Calvani’s newest novel, The Luthier’s Apprentice drew me in right away. The suspense and anticipation in the story kept me turning the pages. The main character, 16-year-old Emma, finds herself immersed in the mystery of her her beloved violin teacher’s sudden disappearance. Emma joins forces with her best friend, Annika, and Corey Fletcher, another of Monsieur Dupriez’s students, to investigate his disappearance. I really enjoyed the way the author used a mixture of paranormal fantasy and science fiction elements to pen this story. 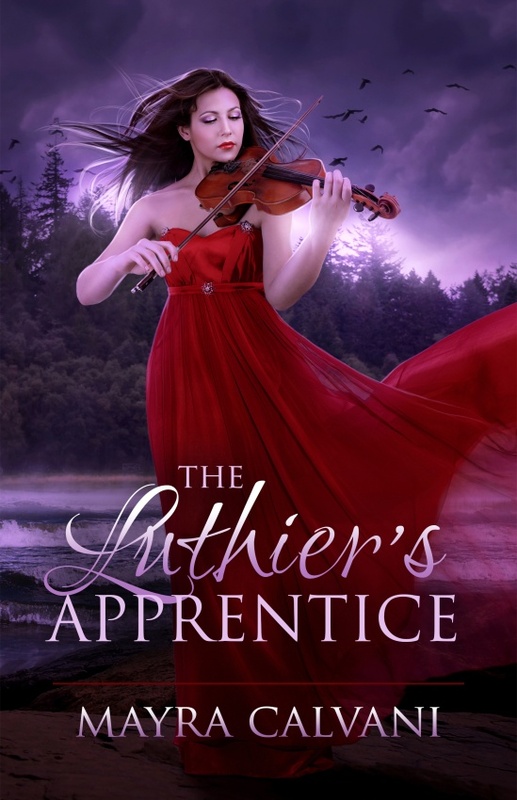 The Luthier’s Apprentice provides the reader with a slew of excitement without being too scary. The woman’s ash blonde hair rose high above her head, entwined with tiny sparkling amethysts. Black liner and shadow deepened her sultry, heavy-lidded gaze, turning her violet eyes into murky swamps. Her beautifully drawn lips glistened with purple lipstick. Her tall, statuesque figure was wrapped in a purple velvet cloak lined with fur. Like on her hair, amethysts glittered on her neck, ears, wrists and fingers. “Like what you see, Monsieur?” the woman drawled. The words “murky swamps” and “drawled” paint a vivid picture in my mind of just how evil Mr. Dupriez’s captor is. The author uses these types of description throughout the novel, and this is what drew me in and captivated my attention. I am fluent in French and enjoyed immensely the French the author used throughout the story. The usage of French and Italian phrases added a special appeal to the story. Mayra Calvani’s short novel is must read for anyone looking to read a well penned, fast paced, paranormal novel. Lastly, Ms. Calvani cunningly leaves the door open for a sequel. 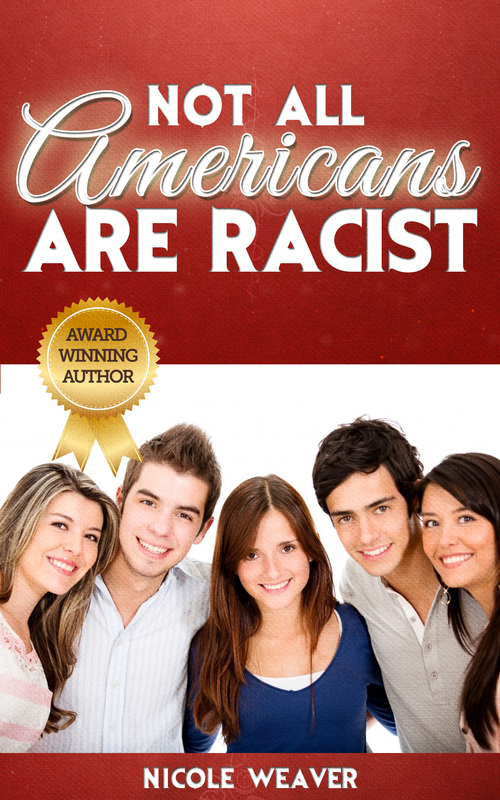 I can’t wait, I hope it is published soon.